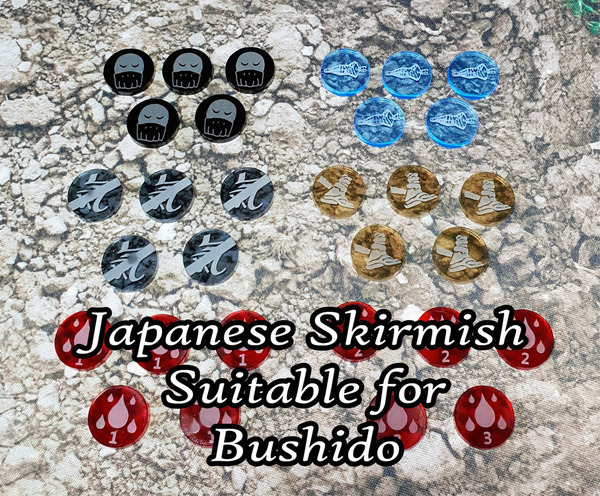 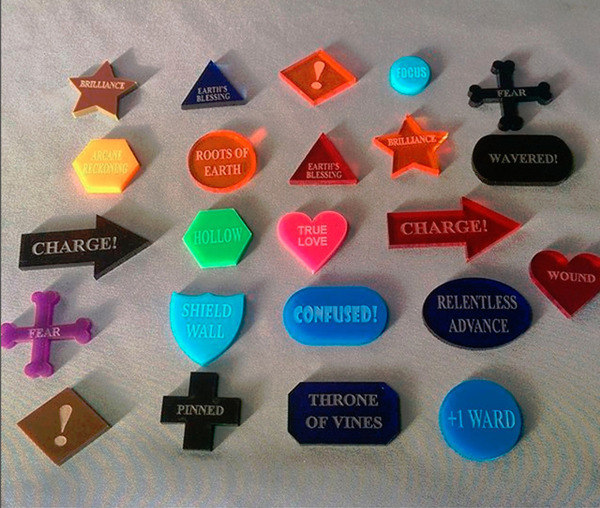 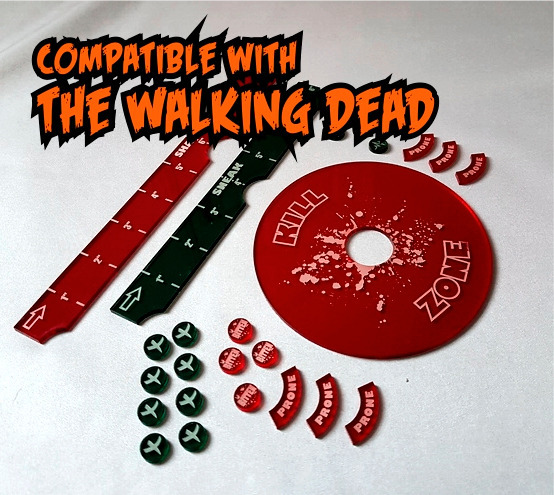 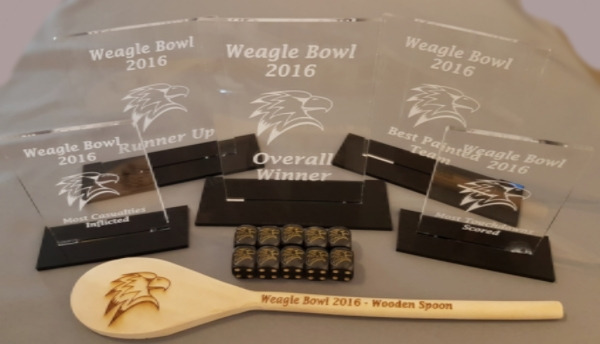 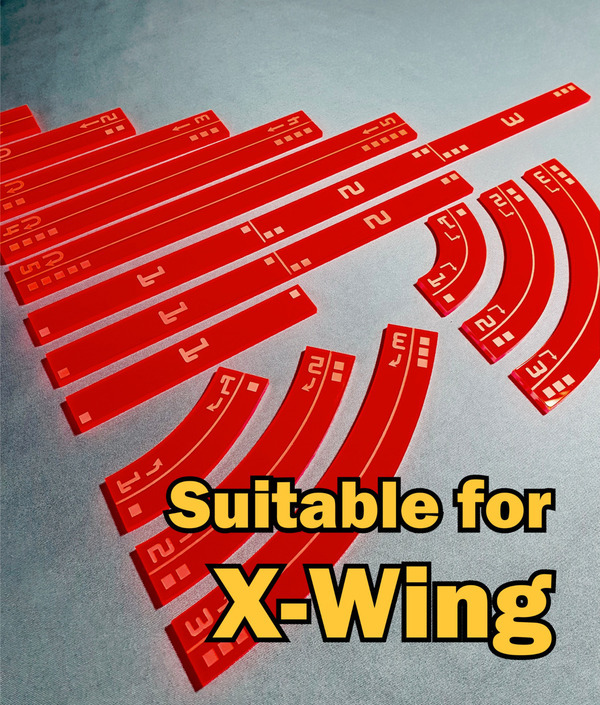 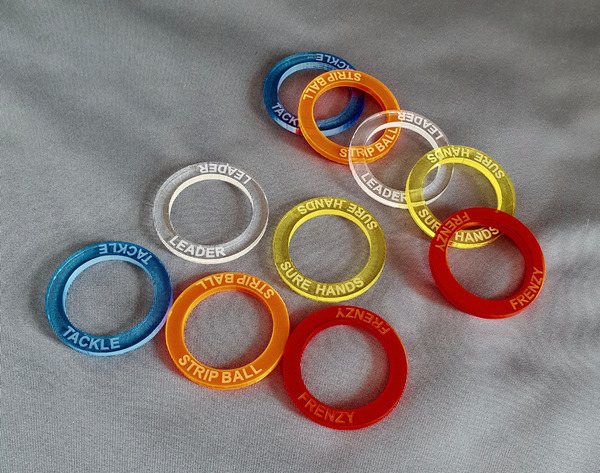 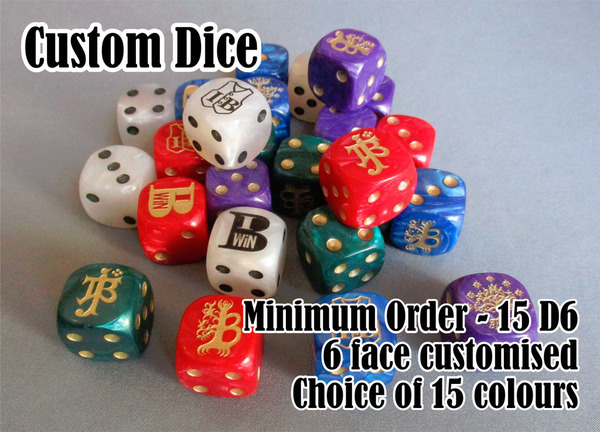 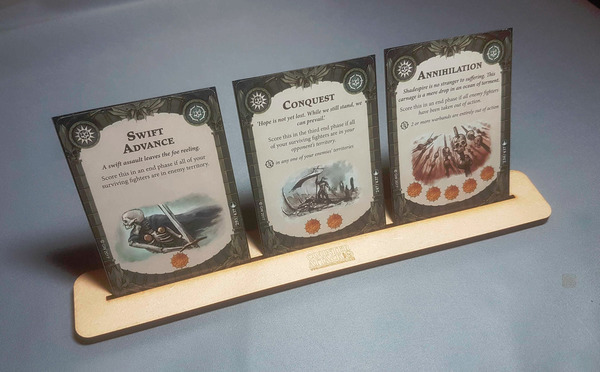 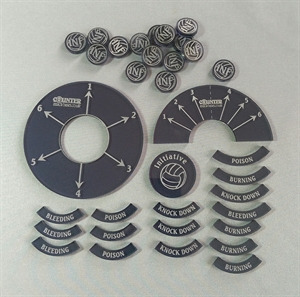 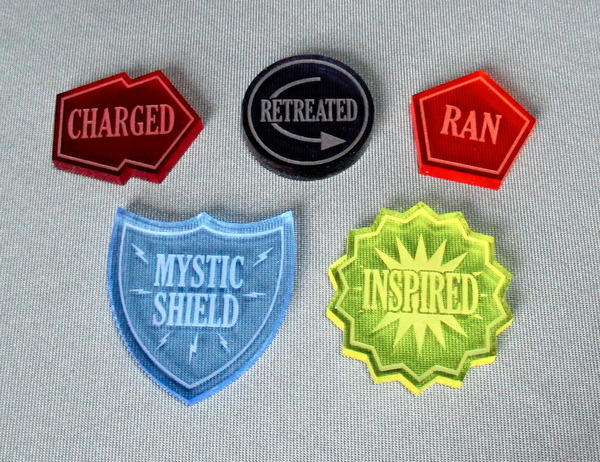 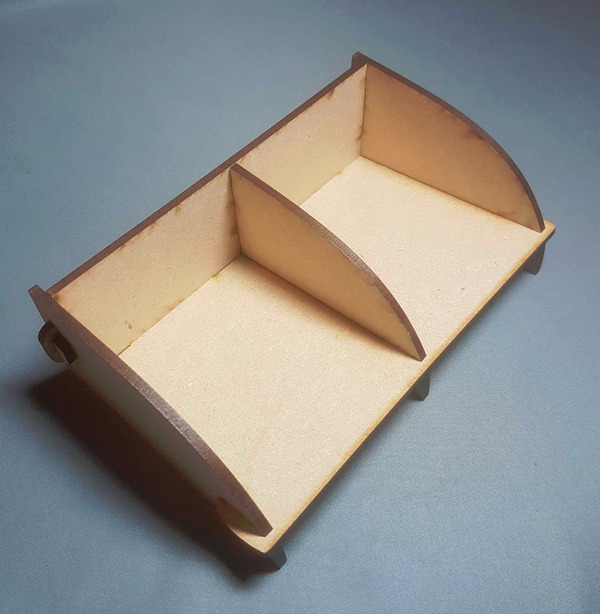 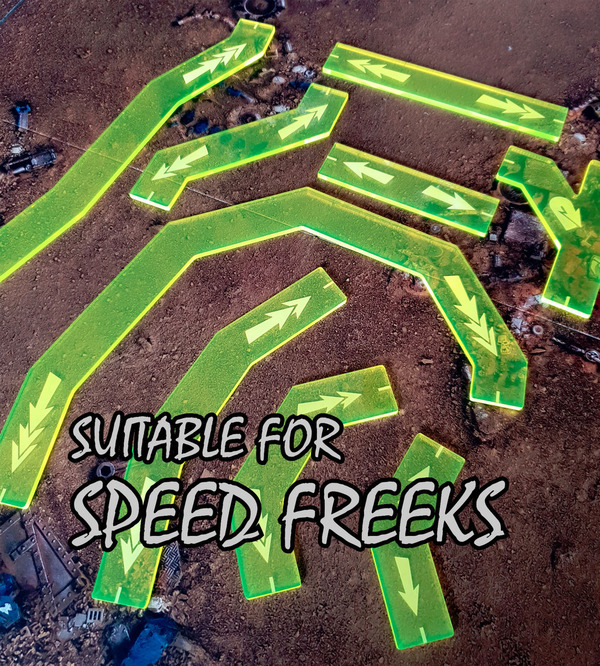 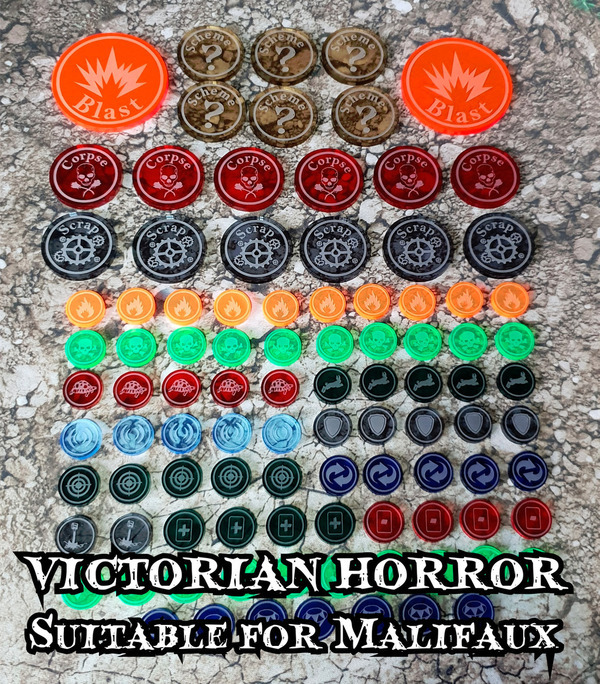 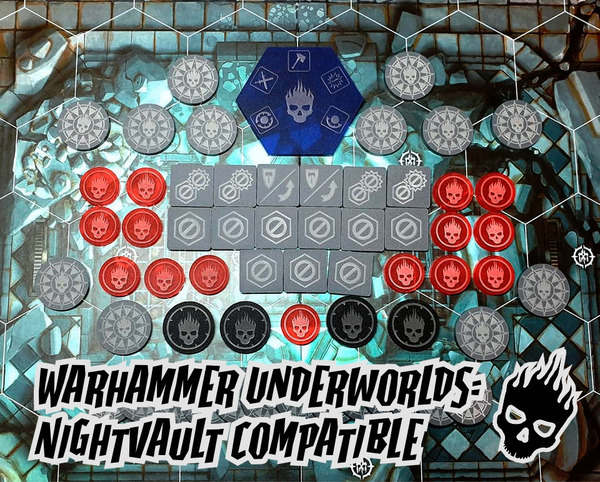 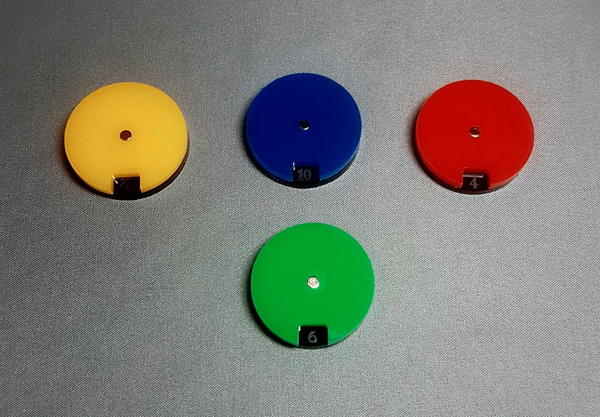 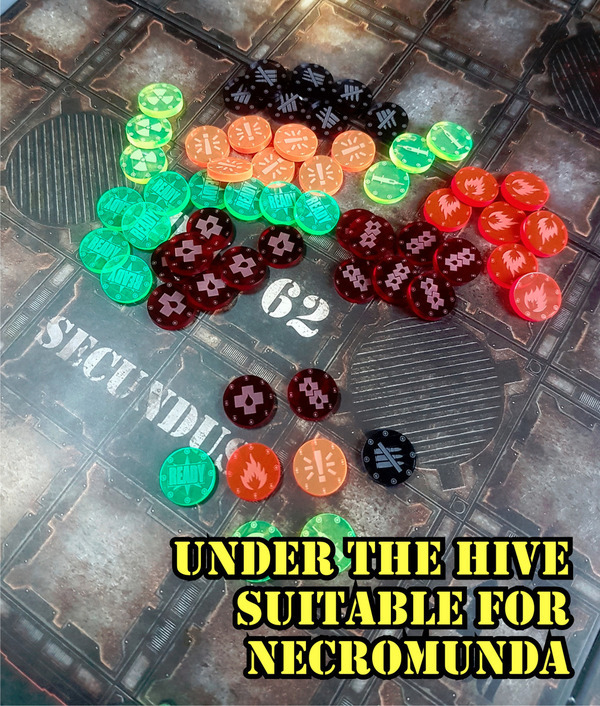 Acrylic and MDF tokens, stands, dials and more for all your trading card game needs. 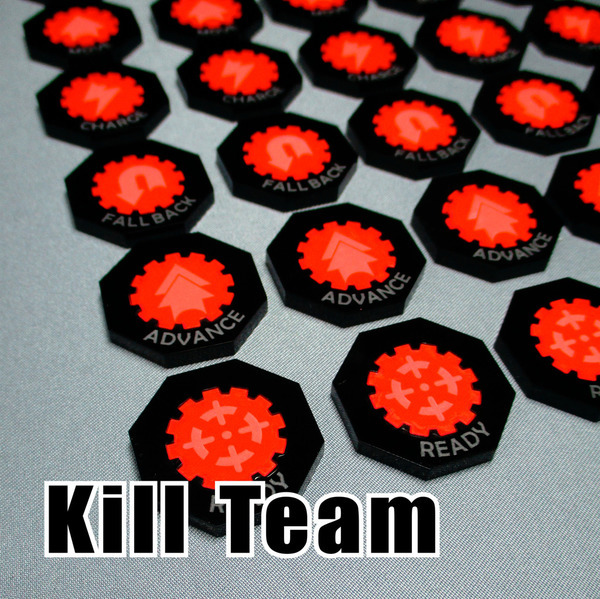 Perfect for Transformers TCG, YuGiOh, Pokemon, Magic the Gathering etc. 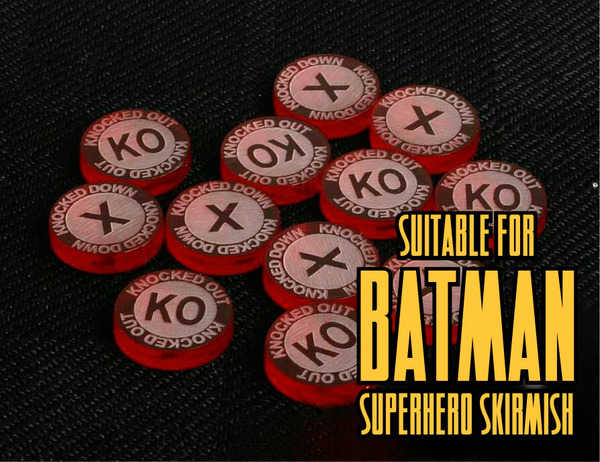 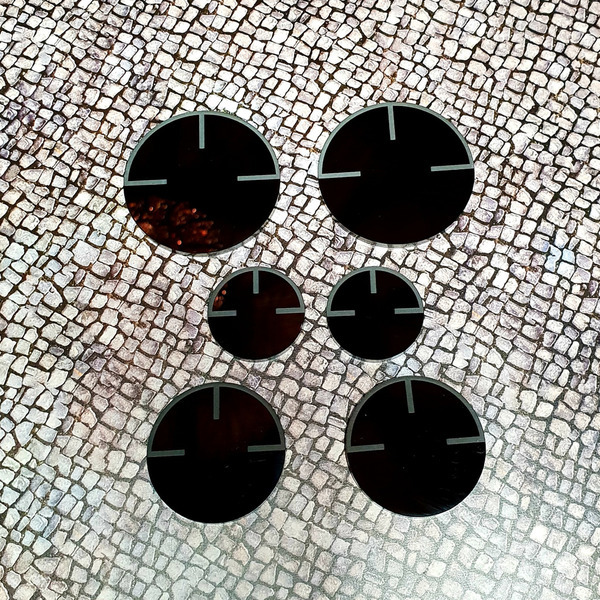 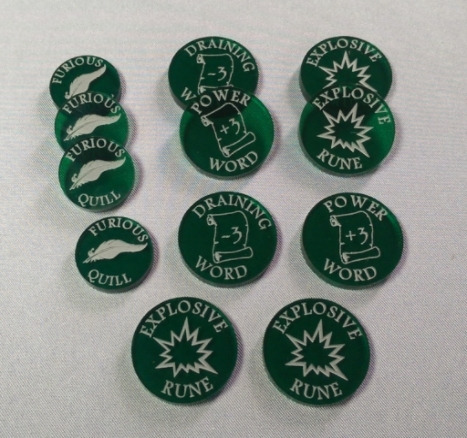 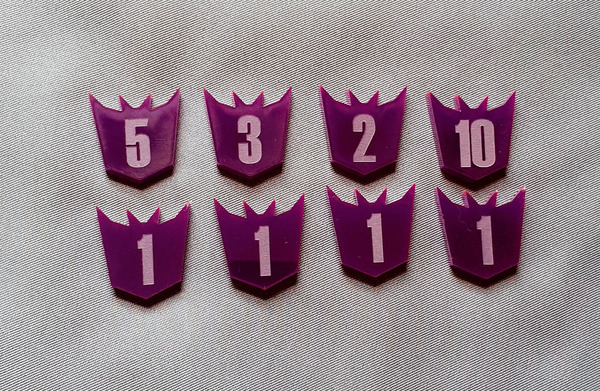 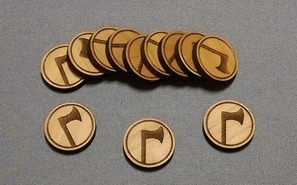 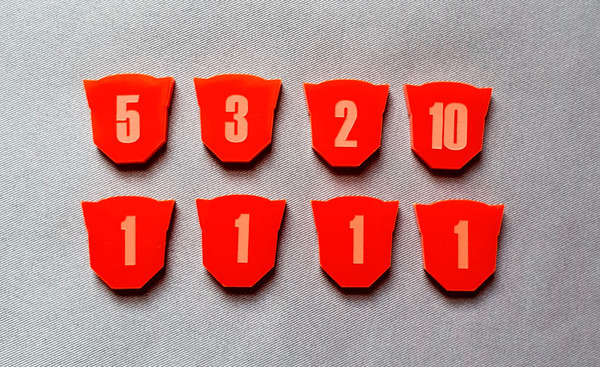 Double Sided Damage Tokens - Suitable for Transformers TCG.